As you may have known, my skin has been acting up in the recent months. 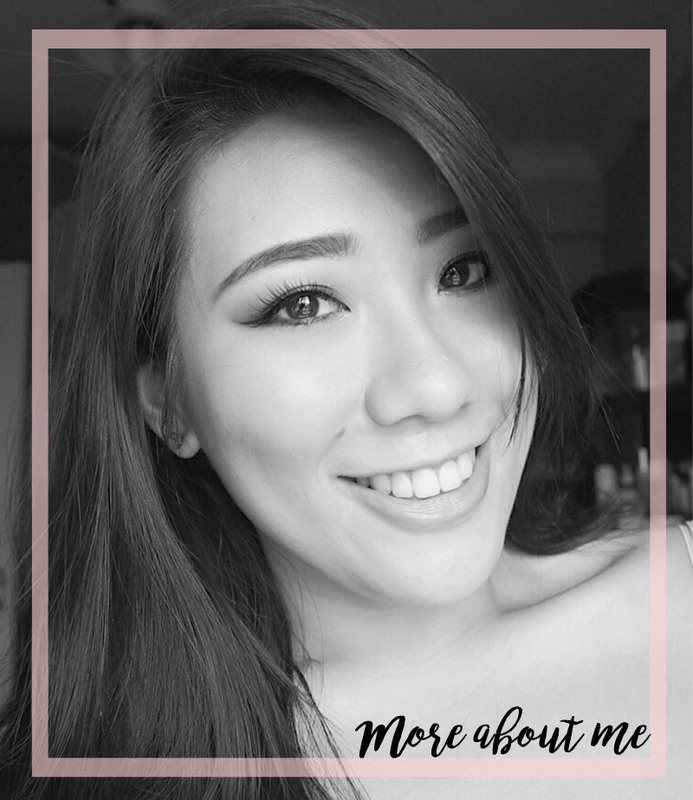 Tiny bumps have been making their recurring presence known on my cheek area and I have tried a few methods to try and eliminate them for good. This led me to my visit to The Knightsbridge Clinic. 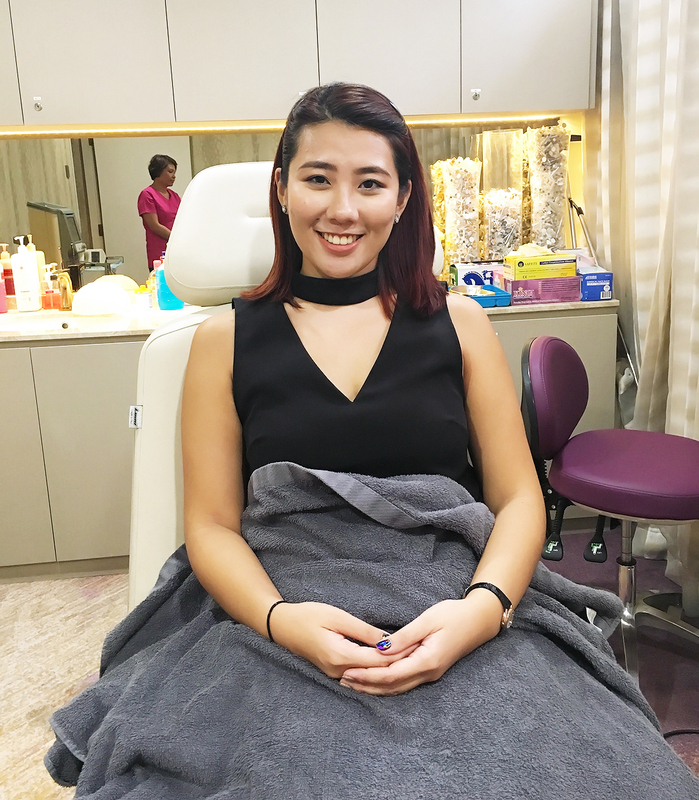 After a quick skin analysis by the in-house doctor, Dr Wong, I was recommended the Nouvelle Medi Facial due to my acne issues. 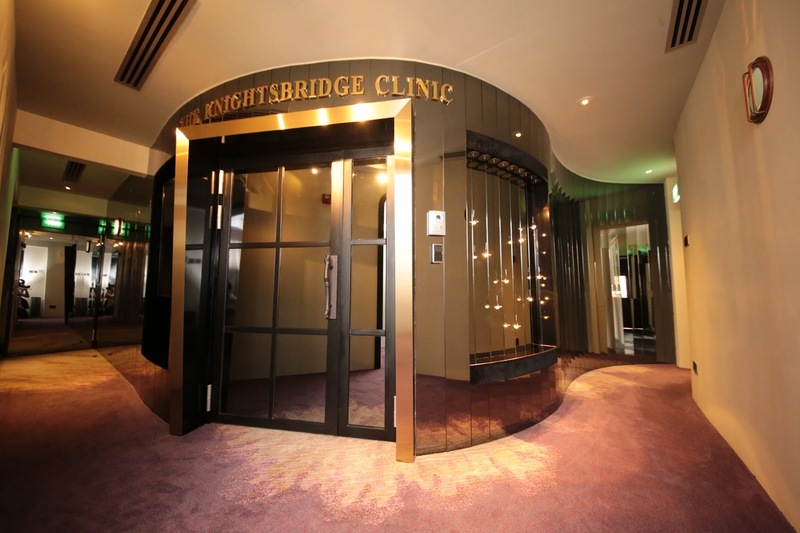 Located near the CBD area, The Knightsbridge clinic features a really fancy and posh interior as well as no fuss treatment rooms which are meant for quick and efficient treatments. Being an aesthetic medical clinic that focuses on offering non-invasive clinic-based aesthetic procedures with minimal downtime, treatments such as fillers, face lifts, hair transplants are the main focus. Thus, there is no comfy bed where one gets down on, relax and enjoy a facial for over an hour like the usual. When I was finally allocated a room (it was pretty crowded), we got straight to business with no fuss. 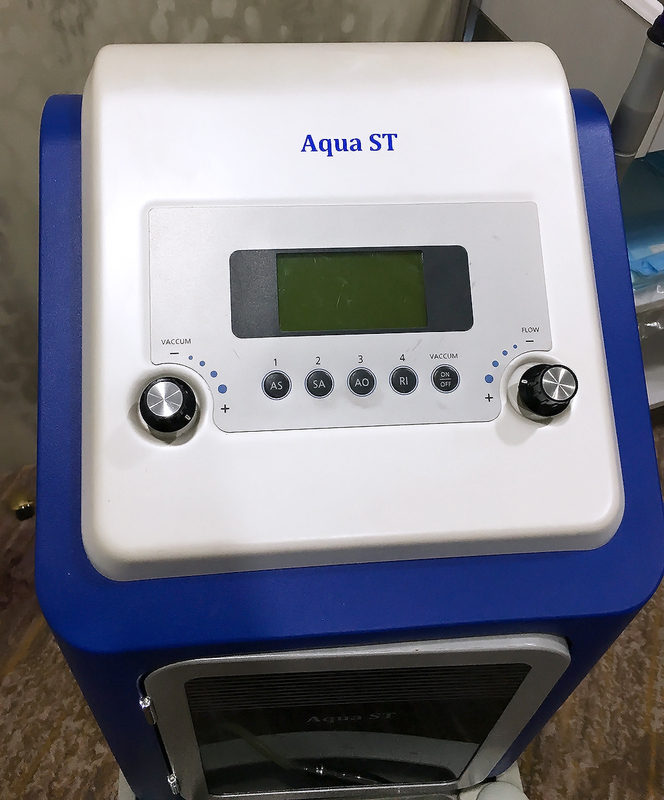 I got the Aqua ST Peel treatment, which is supposed to help clean out the pores and treat the problematic acne. 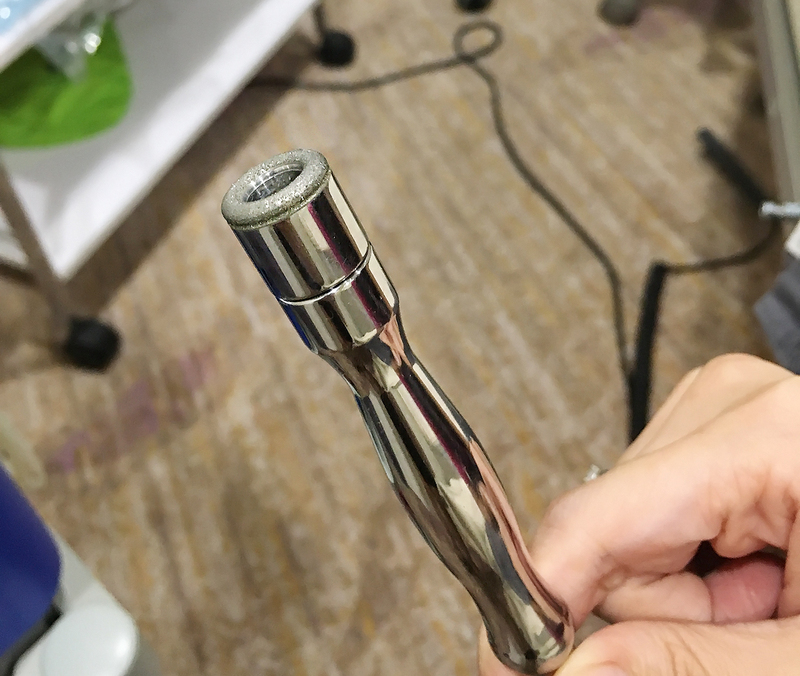 First, I underwent the microdermabrasion, which helps to remove the dead skin cells of the outermost layer of the skin. This is the ultimate exfoliation which helps the skin to feel smooth and allow topical skincare to be absorbed better. 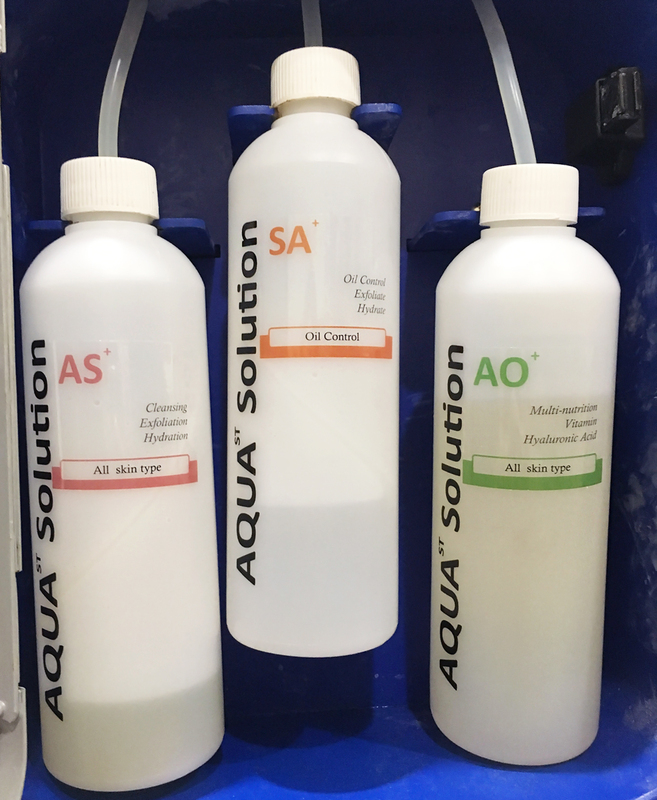 Following that, since the pores are now clean and open, the skin is infused with 3 types of nutrient solutions that contain lactic acid, salicylic acid and hyaluronic acid. Salicylic acid is a beta hydroxy acid (BHA) which aids in the exfoliation of the skin and the unclogging of pores. You can read up on the skin benefits of salicylic acid here. I've talked about hyaluronic acid quite a few times here on the blog, but ultimately, this aids tremendously in hydration levels of the skin by binding up to 1000 times its weight in water. 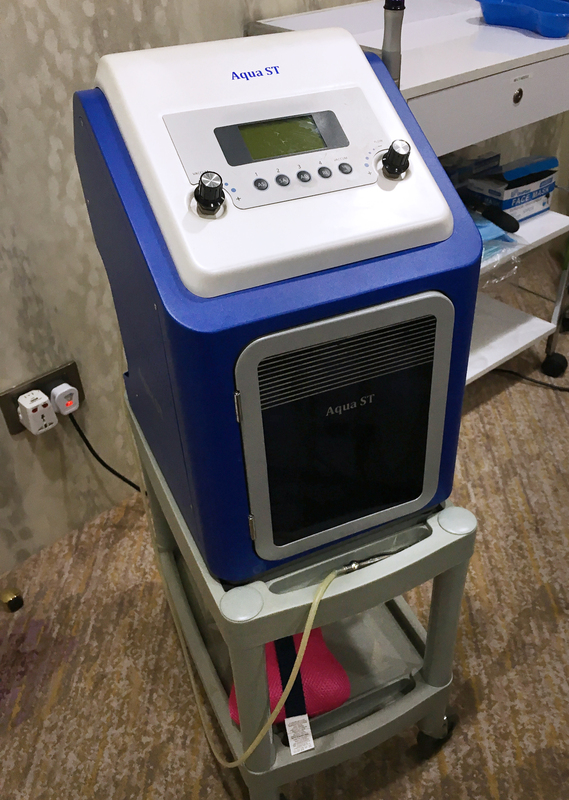 The machine utilises a suction tip that enables the solution to be pressed into the pores of the skin and sucked back out to prevent excess solution on the surface of the skin. It also helps to clean out the pores even more. It did not hurt one bit, just in case you were wondering. Here we have the 3 solutions. Starting off with the one on the left, this is a multi-action specialised serum with lactic acid as the main ingredient that helps to clean the skin deeply while softening sebum and impurities to aid in extractions. Next, we moved onto the the salicylic acid solution in the center to help dislodge dead cells for exfoliation. Hydration additives are added to create a highly moisturized skin surface. This procedure is finished off with the hyaluronic acid vitamin serum. This hybrid, antioxidant serum that is formulated with stabilized with stabilized Vitamins A, E & White Tea Extract to combat free radicals. The whole session took about 25 minutes and I was good to go. My skin was a tad red after this, but that is normal since my skin leans towards the more sensitive side. For the next few days, I noticed that the pores around my nose appear smaller and less obvious. The tiny bumps seemed to have been reduced and the skin definitely felt smoother. However, the tiny bumps did come back after a week or so. Thus, I would say that this procedure would benefit those who suffer from acne issues but regular treatments are necessary to maintain the effects. 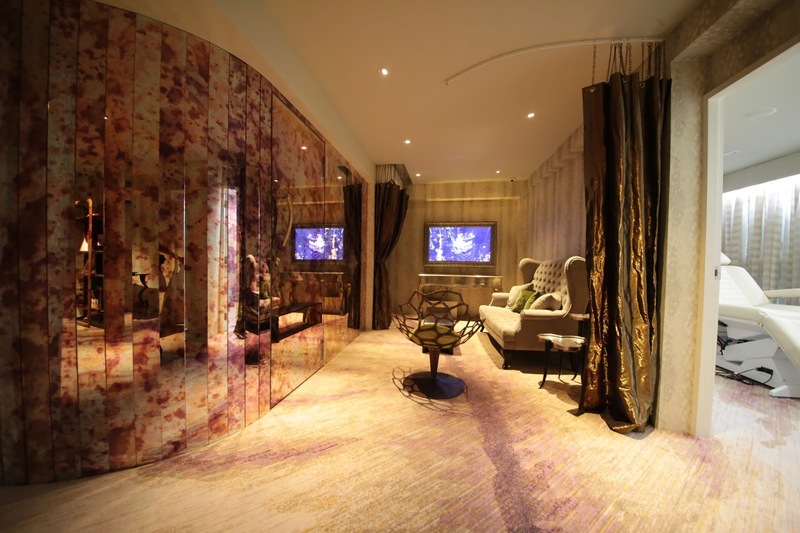 The Nouvelle Medi Facial is priced at SGD 200 per session. 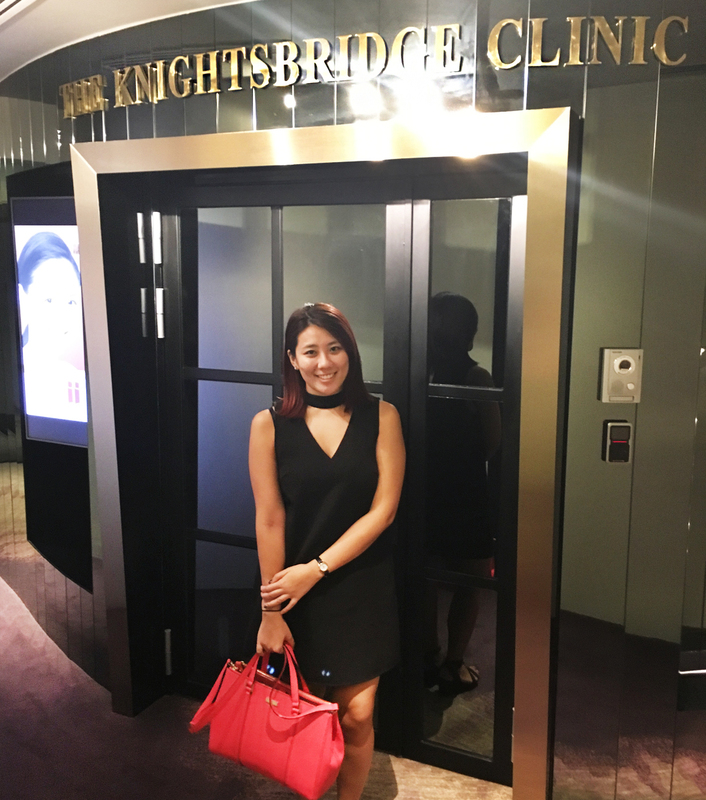 The Knightsbridge Clinic is located at 277A South Bridge Road, Singapore 058826. For more information on their range of services, you can check out their main website here. Disclaimer: Facial treatment was sponsored by The Knightsbridge Clinic for review consideration. I am not compensated or affiliated to the brand. The above review is based on my true and honest opinion.